Before you consider walking into an overpriced shopping mall or department store, check out our selection of blank jackets at incredible wholesale prices. Jacket and coat shopping can get quite expensive, but when it comes to outerwear, you don’t want to sacrifice quality. That’s why shopping at ShirtSpace delivers the best of both worlds. You can purchase high quality, great looking wholesale jackets & coats. 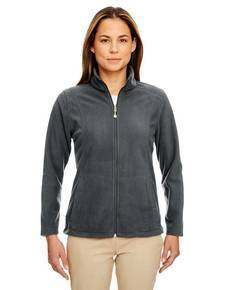 You'll love the selection of blank jackets available at the lowest prices around. Our jackets and coats come in a variety of styles. You can find everything from safety jackets and construction vests, to fleece full zip jackets and even an impressive line of waterproof jackets. No matter the occasion or weather, we've got the jacket to fit your needs. We have a number of safety vest and safety jacket options available from Occunomix. These are standards compliant safety-wear for construction, road and industrial work. They also work great as a safety vest for bikers or pedestrians that need to stay visible in the dark. DriDuck jackets are one of the best outdoor and work jackets we offer. 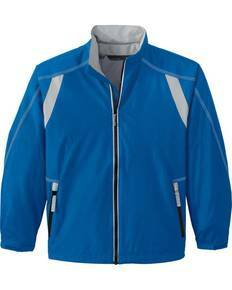 These jackets are similar to other industry leading brands and are highly durable outerwear at a much lower cost. Take a look at the 7033 men's Crossfire jacket as one great example of DriDucks high-quality jackets. Waterproof and water resistant coats are available from ShirtSpace for those who need a jacket that will keep the rain off. Marmot offers a fantastic waterproof shell jacket at a very reasonable cost. Take a look at the PreCip line. 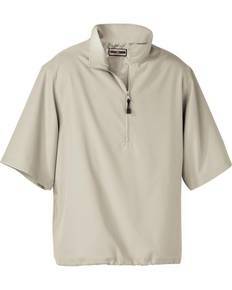 Marmot also offers fashionable half zips and light weather jackets in men's and women's styles. 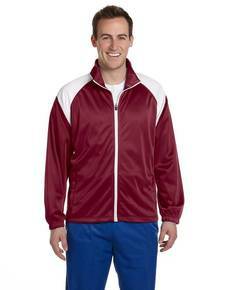 We even offer Adidas jackets. Take a look at the Golf A69 men's ClimaProof® 3 stripes full-zip jacket. 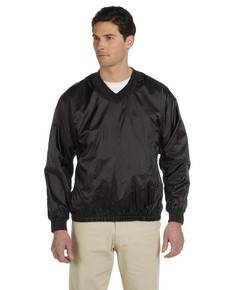 This water resistant jacket doubles as a stylish windbreaker and makes a great gift. 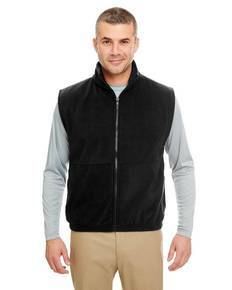 There are many fleece vests and light jackets available from Devon & Jones. 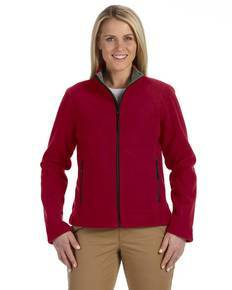 Check out the soft-shell jackets and color block coats. Whatever your need may be, we have the wholesale coat and jacket selection to keep you warm and protected when you need it most. If you have questions about a specific blank jacket or coat, email us at sales@shirtspace.com. All orders over $69 ship FREE.